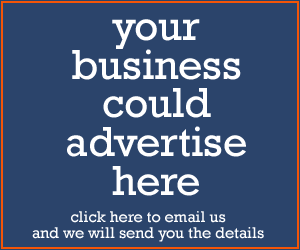 Home > Blogs > Can choosing motorcycle clothing be made easier? We motorcyclists could probably use all the help we can get when it comes to choosing and judging our next, safe motorcycle outfit. 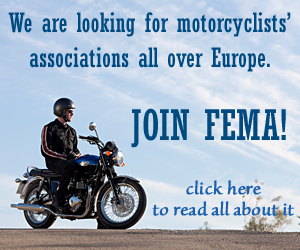 FEMA’s Wim Taal investigates what we need to look for and asks if the new Australian star rating system for motorcycle clothing could work in Europe as well. A lot of us have been there: you walk into a motorcycle shop looking for the perfect outfit to make you look even cooler than you already do when you’re out riding your bike, but all the shop assistant does is confuse you with labels, CE markings, standards and information about impact protection, double stitched seams and abrasion testing. A little dazed and confused you finally leave the store with a pricy, brand new outfit. Maybe it’s not the cool look you were going for, but at least you’ll be well protected if you ever come of your bike. Right? With your ears still ringing from the information overload you got at the store, you get home and start reading all the brochures and looking at all the labels that come with the motorcycle gear. Slowly you start to realize that the perfect outfit you just bought, isn’t really the safe gear you thought it was. A closer look at the labels inside the jacket and trousers tells you that it’s not the actual outfit that is CE tested and approved, but only the sewn-in impact protectors… So in theory you could come off your bike, slide along the asphalt and the (not tested or approved) seams of your trousers could come apart and the impact protectors could fly out of their pockets within seconds, thus not protecting you at all. 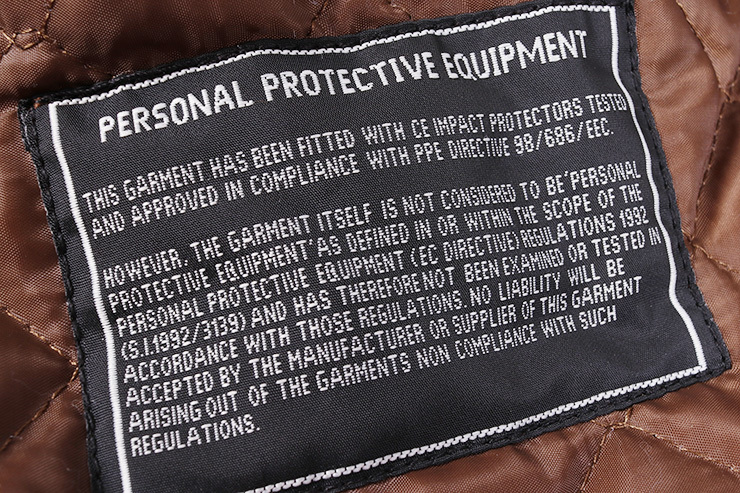 The outfit you bought isn’t what European regulations describe as Personal Protective Equipment (PPE), because that would have meant that the entire garment should have been CE tested and approved. No, what you just paid good money for is bike gear sold as ‘non-protective’, with only the impact protectors being tested to CE standards. By the way: PPE regulations are about standards for motorcycle clothing, not about making it mandatory to wear protective clothing on your bike. On a national level however, governments can set up their own rules, like in France where it is a legal requirement to wear CE approved gloves when you ride. So I guess we can agree that so far labelling didn’t always help us choose the right, safe gear. On 21 April 2018 new European legislation came into force that is supposed to make buying the right motorcycle gear a lot easier. But does it? With the new legislation in place, all new protective motorcycle clothing you will see hanging at your local dealers’ will have to be approved and classified as Personal Protective Equipment. That seems like an improvement, because now you know the entire garment is tested approved and not just the protectors. But obviously not all motorcycle clothing that passes the right (minimum) tests and is approved and classified as Personal Protective Equipment is equally good; some manufacturers go above and beyond the minimum standards, offering higher protection. This higher quality doesn’t necessarily show up on the label in the garment. And don’t forget: choosing the right garment is about more than just looking at the minimum requirements. Being approved as PPE says nothing about the comfort of the outfit or whether it is suited for your riding conditions and the climate in the area you ride in. In Australia and New Zealand, they recently took another approach: there a consortium of government agencies, private organizations and motorcycle stakeholders came up with MotoCAP, or the Motorcycle Clothing Assessment Program. MotoCAP is a consumer information program that started in September 2018, designed to provide riders with scientifically-based information on the relative protection and comfort on a range of motorcycle protective jackets, pants and gloves available in Australia and New Zealand. MotoCAP tests the materials and construction of garments on the three key factors necessary to protect a rider from injury: impact abrasion resistance, seam strength and impact energy absorption. MotoCAP’s comfort rating is based on how effectively a garment allows sweat to leave the body. Although the primary focus of comfort ratings is the suitability of the garment for use in a hot environment, breathability is also important in cold environments. Although not every piece of motorcycle clothing has been tested by MotoCAP yet, it seems to make it a lot easier for riders to find objective information about motorcycle jackets, rousers and gloves. While the current European standards use a simple pass/fail criterion, MotoCAP uses the actual test scores to scale star ratings so that consumers can make an informed decision by comparing similar products on their relative performance. 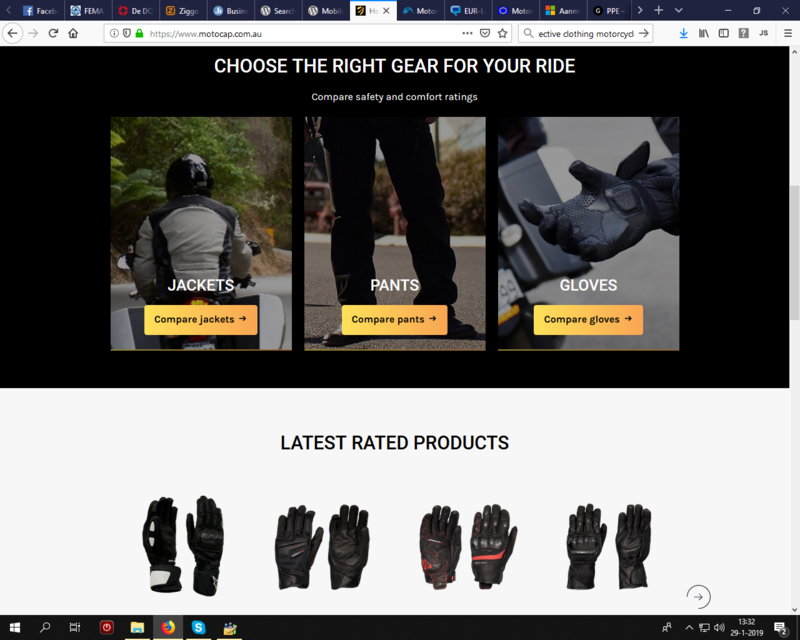 MotoCAP set up a website where you can simply look for garments, based on your gender, your riding style and your choice of primary material (leather or textile) and find out the results on both safety and comfort. Give us your opinion: Could the star rating system for motorcycle clothing from Australia and New Zealand be a good idea for Europe as well?